Just last week , i went for laser toning session at Aeon Medical and Aesthetics Centre with Korean aesthetic doctor Dr Michael Kim. Weather was very hot and humid nowadays and just weeks before i got new models , i was modeling and taking pictures under the hot sun. My skin got abit tanned and so does my face. It is time to do some laser toning to brighten the skin tone. Tanned face means dull and uneven skin tone. 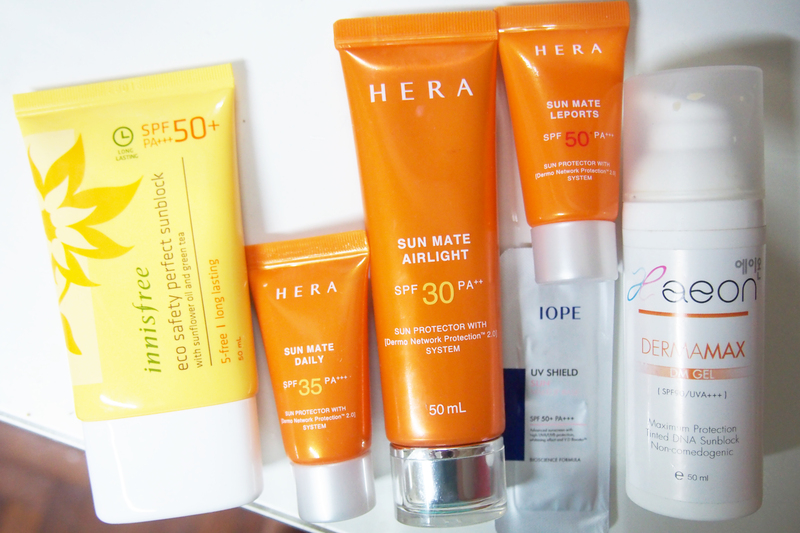 I’ve been trying hard with my whitening , brightening and hydrating products. But a shortcut with laser toning makes my maintenance easier. 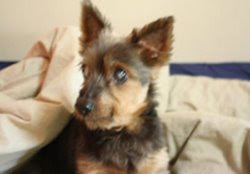 If you are new to the world of aesthetics , you can read HERE and HERE for more detailed posts. The process was painless and there is no need for any numbing creams. 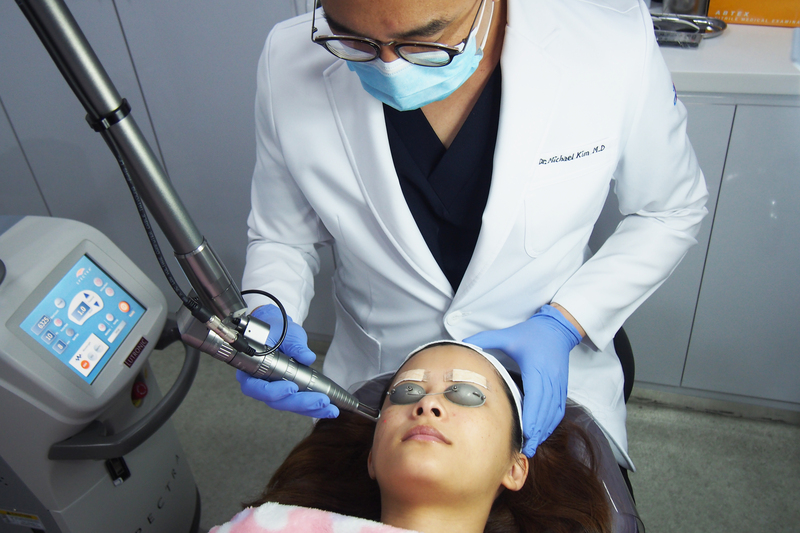 Just right before the laser , you need to cleanse your face and it is better to go down with no make up. 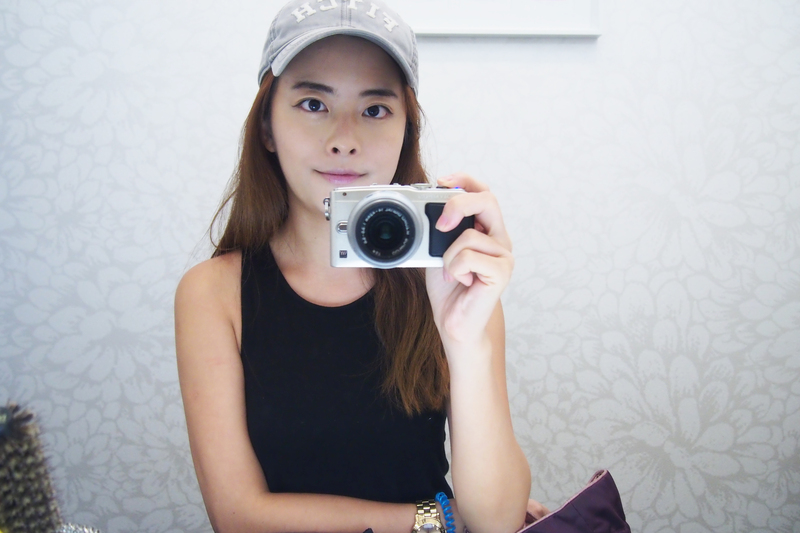 Yes , just bare face and if you have no confidence to go out in your bare face , just wear a cap. The process took less than 20 minutes. You can go for a quick lunch time laser toning and if you have the time to spare , you can do laser toning and post treatment facials. There are different kinds of medical facial treatments available at Aeon so it is better for you to consult the doctor to see which one suits you best. For example , you just came back from a winter holiday and experiencing dry and flaky skin , you can go for hydrating facials. Some facial comes with the Korean facial massage which i blogged about last week. Feel free to call Aeon Medical and Aesthetic Centre at 6733 2002 to enquire. Does laser toning really helps ? Yes it does . It’s been a week and i can gradually see the brightening effect. Skin is not as dull as before due to the sun exposure. Took these pictures in the powder room after laser toning and post treatment facials. I just put on only tinted sunblock , eyeliner and lipstick. Now that im not modeling for my own online shop , im going for intense laser toning treatment. It is advisable to go for this treatment once every 2 weeks for the optimum results. After the treatment , you have to protect your skin and stay away from the sun. Always wear sunblock , bring a cap or UV protection umbrella. I have all these 3 in my bag everywhere i go now because the weather is crazily hot and humid these days. My body is soooo tanned right now and i wanna find ways to make mayself fair again. 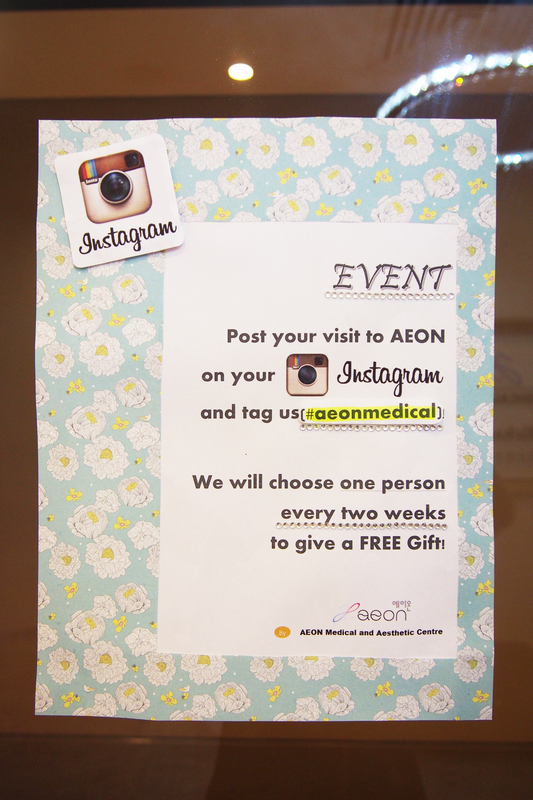 Aeon Medical and Aesthetic Centre is having an instagram event. 3) Aeon will choose one person every 2 weeks to give a FREE gift ! It is simple…so if you are a patient at Aeon Medical and Aesthetic Centre , snap a pic of yourself in the clinic and hash tag. And if you have already posted your pictures on instagram few weeks or months or days ago , it is not too late to add this hash tag right now ! You can stand a chance to win a FREE gift from Aeon. See my collection of sunblock ! The smaller tubes and sample sachets are what i kept in my make up pouch incase i need to top up the sunblock. I bought the sunblock pills from Aeon Medical and Aesthetics Clinic. If you use sunblock before , you will notice that some sunblocks come with a very strong and particular “sunblock smell”. So the pills comes in handy because i just pop it an hour before i go out. Also , i got the sunplay 130 from Watsons. I love this alot because i never seem to get tanned or burnt badly whenever i use this. The only thing i don’t like is the strong smell and abit sticky/greasy. So this is good for beaches and pools. 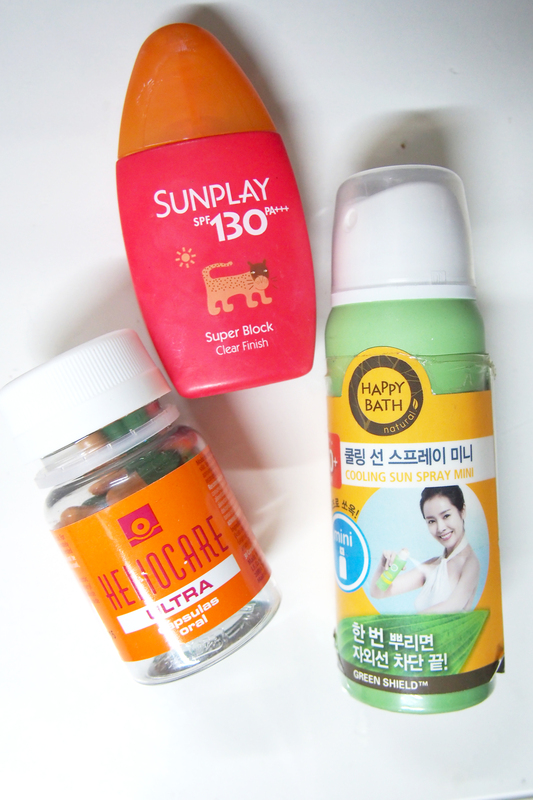 The other one is a spray on sunblock from Happy Bath which i bought from Lotte Mall. It is quite cheap about KRW 5,000. I use it during photoshoots because it is not sticky. Start protecting your skin now before it is too late. When i was young during my JC and Uni days , i love tanned skin and i used to go to beaches often and apply alot of sun tan lotions. Now i regretted doing that because i can see some spots on my arms. Once you started tanning , you need to keep doing it. When you are tanned , the colour masked your imperfections. But once you stopped going and becoming abit fairer , you start to see some uneven skin tones on your body and spots. So…start taking care and protect your skin from harmful UV rays. Just few days ago , i went to NEX mall for Korean bbq with my JC classmate and her baby. I have Korean BBQ at least once every 3 weeks with Oppa and his friends. Some of his friends own Korean BBQ restaurants so i get to learn from bbq techniques. I can’t really bbq beef that well and tend to over cook it such that it becomes well-done and very hard to chew. But im good at pork bellies, prawns and mushrooms BBQ ! Haha yes..mushrooms. All my friends love the way i BBQ mushrooms and prawns. Anyway , i didnt bring my camera out because it was to heavy..So i used my mobile phone to snap the pictures. It may look abit..hmmmmm not that photogenic but i can tell you that they are very TASTY ! Tips for Korean Pork Belly BBQ ! Always BBQ non-marinated meat first. You don’t want to stain other meats with the marinates. Try not to flip it more than 3 times. There is this 3 times flipping rule. Sprinkle some salt on the pork. Some pork have a very strong smell/porkish taste. So if you are someone who doesn’t like that “porkish” smell or taste , the salt will help. Sprinkle the salt when it is still raw so that the salt will dissolve into the meat. I will put my mushrooms at the sides or bottom where the pork belly oil will slowly dripped down. Ya..abit unhealthy but i don’t put it there for too long. After that , i will transfer it to another side. The oil from the pork belly makes the mushroom very tasty. Then when it turns soft , sprinkle some salt and pepper , mix it and wait for it to become even softer and you are ready to eat it. You may think it is easy but actually need some skill okay. If not , you find your golden mushrooms very tasteless. Never mix cooked and raw food together. After cooking one set after another. Cook one set, cut the pork bellies into slices using scissors, put a lettuce on the BBQ plate and put the cooked pork bellies on top. This is so that the pork bellies are still piping hot when you eat it and the lettuce prevent it from getting burnt on the plate. The lettuce also helps to absorb the oil from the meat. Paiseh , this one looks not too photogenic because of the plate filled with burnt LA Galbi marinates. LOL…but we changed it after that. 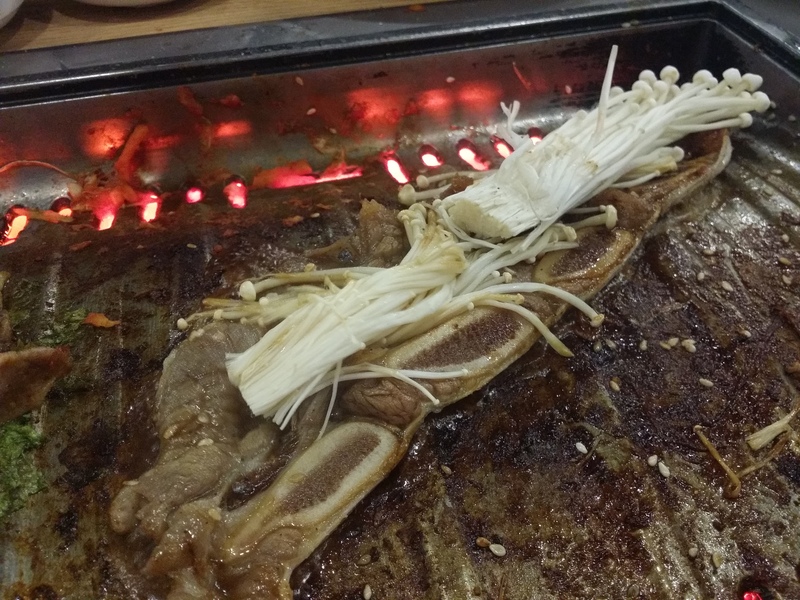 LA Galbi is a kinda of marinated beef in strips. Well , i will put the golden mushrooms on top of the beef strip. Because the moment when you put the strips on the plate , the marinates on the beef sizzles and it makes the golden mushroom very tasty and nice lol. Once the mushroom turns abit soft , i will take it away to another side of the plate and wait for it to cook while longer , add some salt+pepper and ready to eat ! You should try it next time ! Blog more next time and do look out for Agneselle’s new launches ! Some preview pieces are up and more to come. Also , we will be giving discount codes to mailing listees only and sometimes only to facebook fans. Yup , it means sometimes only mailing listees get the code but some times only the facebook fans get the codes. So be sure to join both sides ! 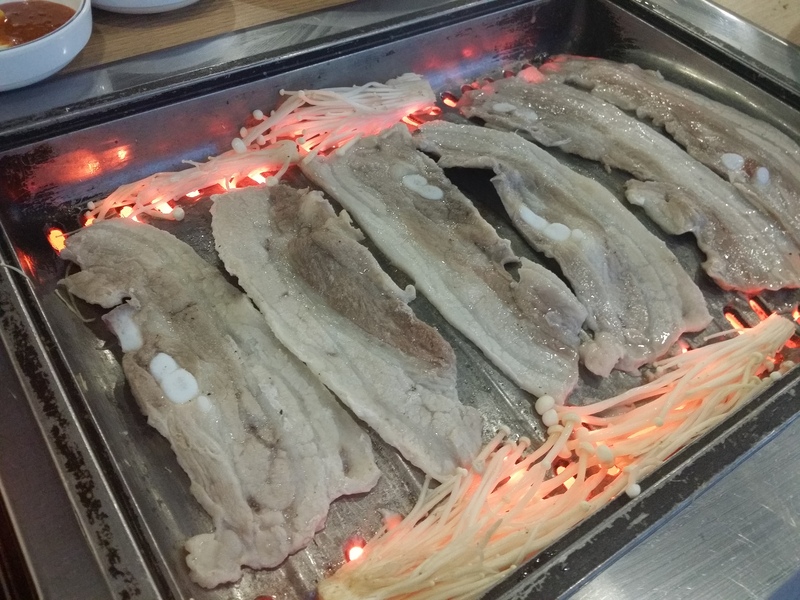 This entry was posted in Uncategorized and tagged Korean Aesthetics, korean food.